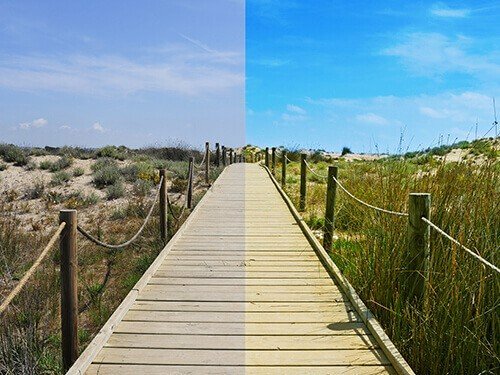 Editing your photographs or finishing your photographs has become an essential part of photography. Since the advent of digital photography, it’s not only about capturing an image, but also creating the ideal photograph. 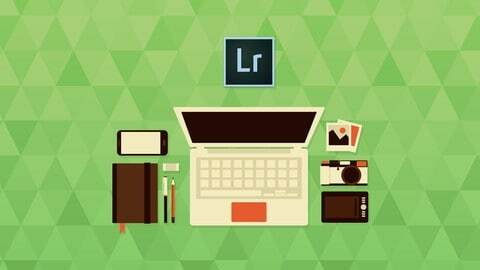 Adobe Photoshop and Lightroom have become the “go to” Photo Editing Software programs for professional photographers and serious amateur photographers. Accordingly, the PhotographyCourse.net Digital Photo Editing tutorials will focus on Photoshop and use it in our examples. We invite you to comment and request specific Photo Editing Tutorials to be added to our array of online photography courses. 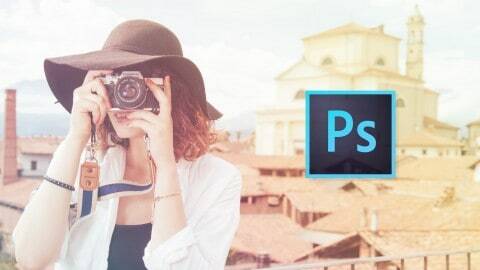 The following Introductory Photoshop Tutorials will be added each week to help those that are new to Photoshop or Photo Editing. Levels- Get the right Light after Shooting. 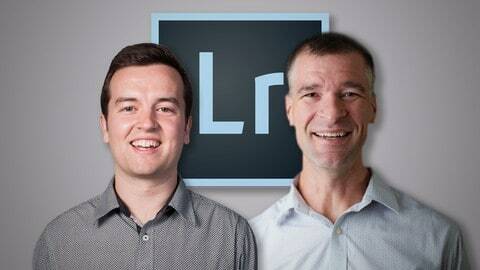 Optimizing Photos for web use. See a complete list of our Photo Editing Tutorials. I was just wondering when you will be posting the “Levels- Get the right light after shooting” tutorial? I work with Photoshop (Elements 7). This software is AMAZING! We will be releasing a new tutorial each week. The second on “Channel Mixer” comes out today, 8/10. Then the tutorial on levels is scheduled for next Monday 8/17. Let us know if you’d like any specific lessons added to the agenda. What softwares are PC compatible? It seems like most require a Mac. Am I way off when I say that? It’s been stereotyped that art people use macs. Although I think everyone should have a mac cause they’re great, the photo editing software companies want to make money on every platform. So you can get just about any software for a PC or a Mac. Mac or PC – they both run the same software (essentially). I found that since more people in the world used PCs they tended to be “better serviced”. The Mac is very expensive compared to a similar spec PC. I also found some software from camera manufacturers was aimed at the larger PC market rather than the Mac. I’ve gone from Mac to PC to PC on a Mac to OSX on the Mac. I can’t really decide one over the other. You need to use what your comfortable with not what the marketing people tell you to buy. While Photoshop, I’m sure, is some great software, it is also somewhat expensive. There is other photo editing software available for little or no cost. GIMP is free software and has everything someone just getting into photography needs without the hefty price tage. Do you have information on that type of software as well? We’ve looked into GIMP. Not too impressed, but would like to review other alternatives and would be interested in creating tutorials for other software. 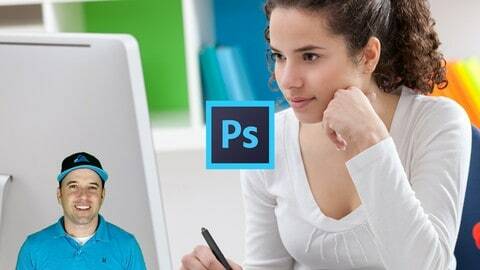 At $80 Photoshop is a better value. Do you really need?? I noticed the price starts around $60-$1500. Why is their such a big difference in price? There are a few things in play. It’s much cheaper for students. There are also a few different products: Photoshop Elements, Full Photoshop, and Photoshop as a part of one of their suites. The $1500 that you’re looking at is probably for one of their creative suites. You don’t need all those extra programs included in the suite. In fact photoshop elements will do in most cases for around $75. I have Corel Paintshop Photo Pro X3. I am about to upgrade to Pro X4. Should I really go out and buy Photoshop Elements? ;•’) But, before the brain cells start running in fear can you answer a quick question for me ?? Please tell me, What is the difference in PSE and CS, I have PSE 9 And absolutely love it. But, I have been told that the CS5 or now CS6 is a far greater application? Is this true? I hope to upgrade to Lightroom one day, but for now PSE 9 is serving me well. I hope you can share your logic with me and others that I’m sure are wondering the same. 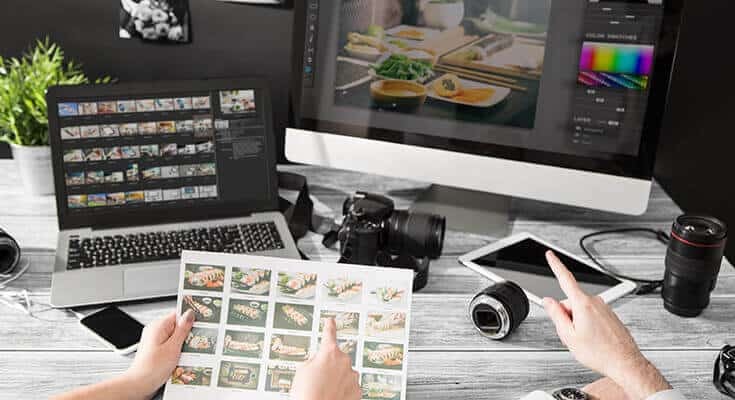 Although editing and retouching images is such an important aspect of being photographer, it is very important to know the correct way of processing your image. 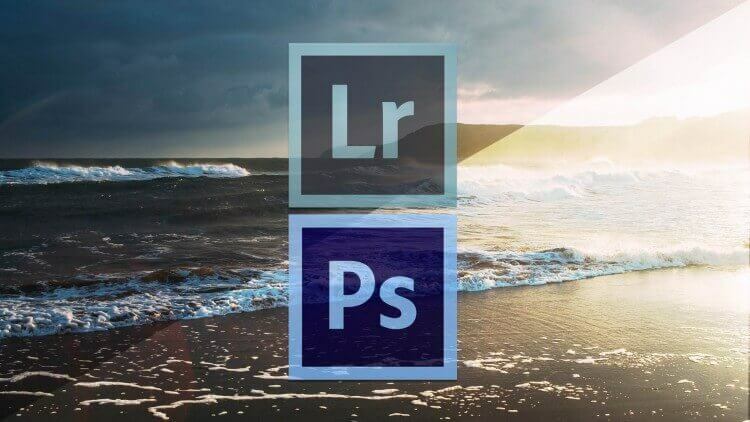 Many people, new to photography, tends to overdo their images in Photoshop – editing and retouching is art on it’s own, so make sure to learn it well.